I’m actually so excited for this post! Today I’m gonna be sharing with you my super secret recipe for chocolate cheerios. When I was about 10, I created this recipe with my grandma and everytime I see her we make them. 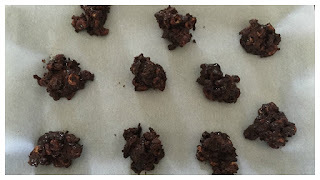 Although the chocolate cheerios aren’t the healthiest recipe ever, they are a really good treat! 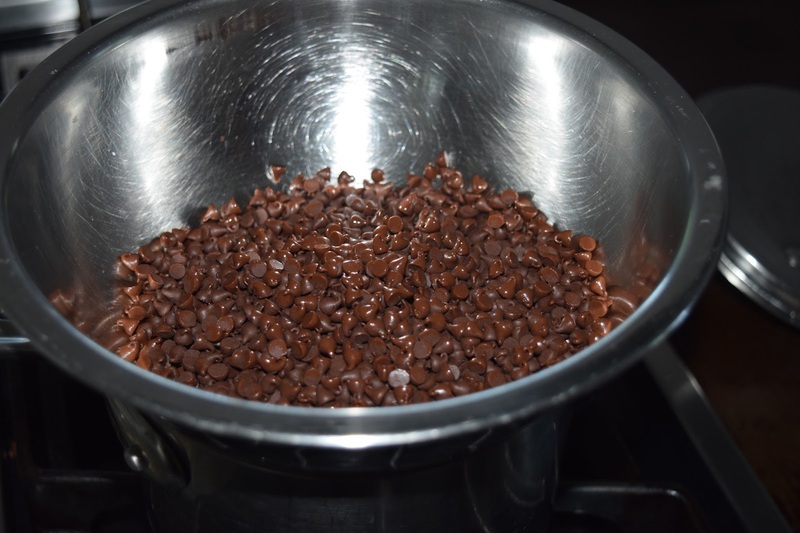 First, melt the chocolate chips on the stove. 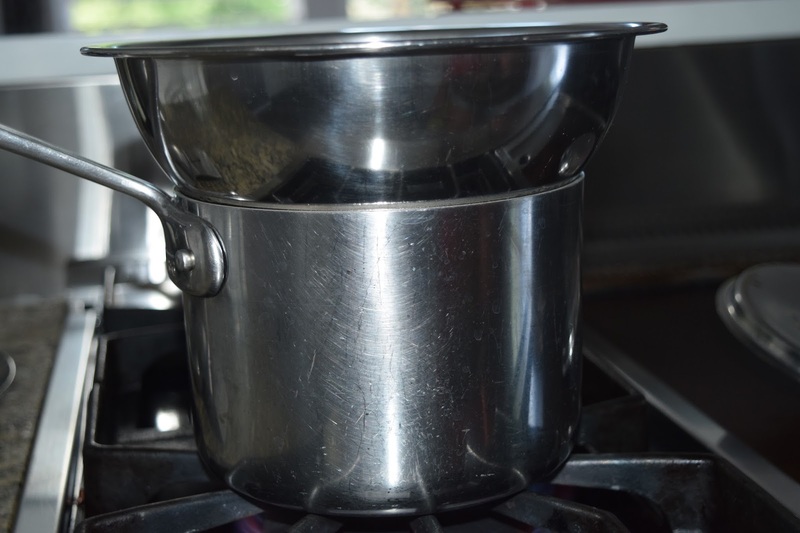 I made a double boiler by boiling a pot of water and then putting a metal bowl on top (as shown in the picture). 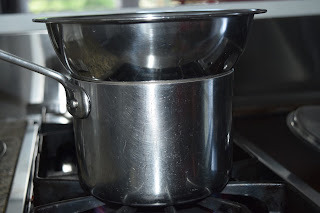 I prefer doing this to melting in the microwave because you can mix the milk and vanilla and cheerios in easier. 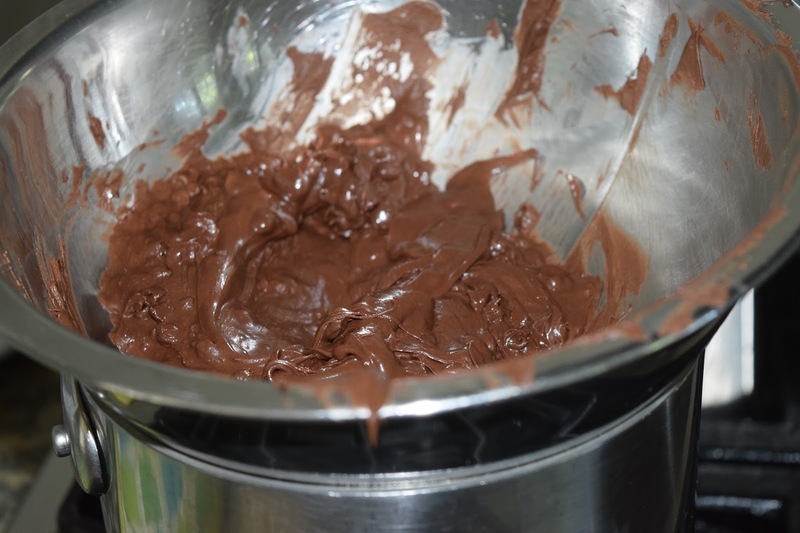 After the chocolate melts, I mixed in a little milk, probably around ⅓ cup, and 4 drops of vanilla. 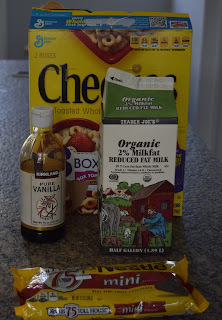 After the milk, chocolate and vanilla are melted and mixed together, i added a handful of cheerios. The ratio of chocolate to cheerios is up to you, but personally, I a little more chocolate than cheerios. 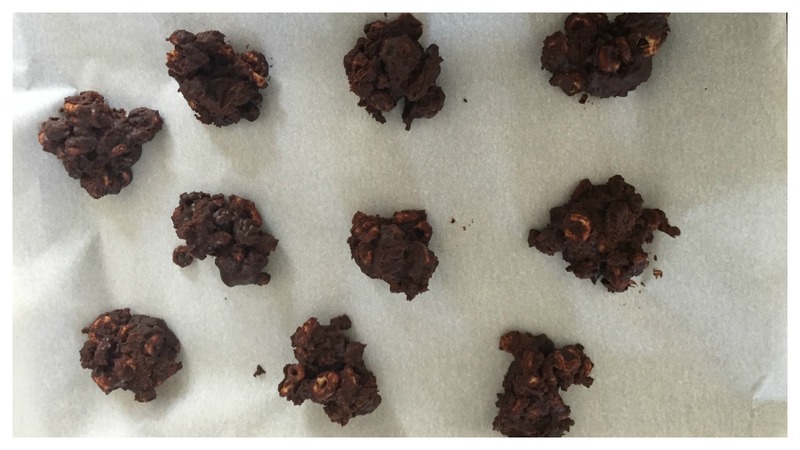 Once everything is melted and mixed together, place tablespoon sized balls onto a baking sheet and freeze for about 1 hour. My grandma would love to see photos of what you guys create! So make sure to tag us in photos on instagram and twitter!